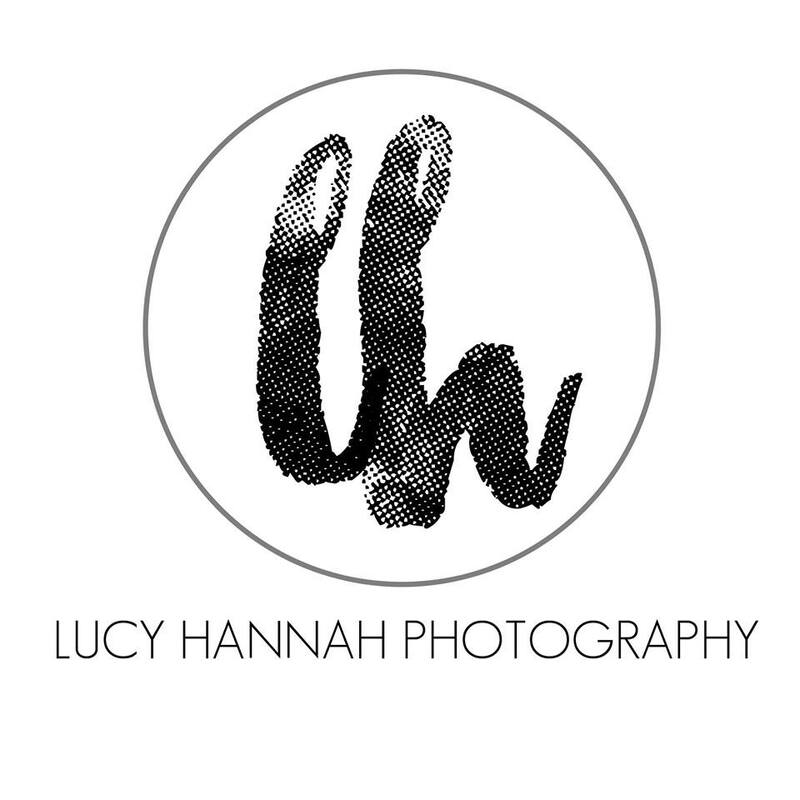 This month our Wedding Supplier in the spotlight is Lucy Hannah Photography. 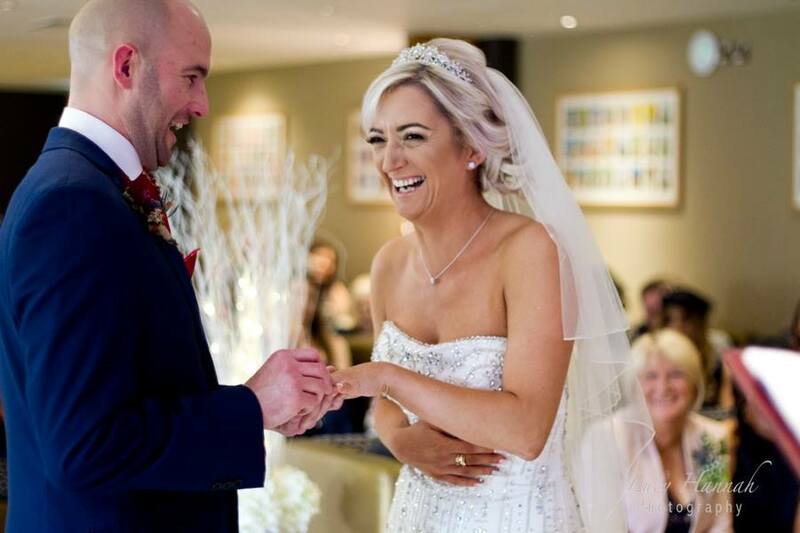 Lucy offers relaxed wedding photography in Liverpool. She has been photographing Weddings since 2012 and loves how she can capture a moment and show emotion surrounding a memory that will last a lifetime. 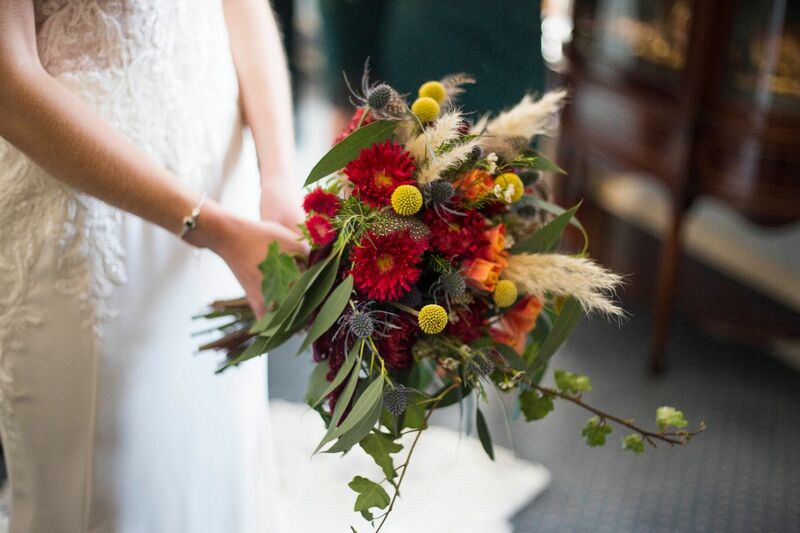 'Most of my couples are pretty relaxed and laid back, their weddings are filled with nods to tradition and lots of personal touches. And more often than not I find that they're a little camera shy, so my approach is to put the emphasis on your story, your day and those around you. No staged photos, no cheesy poses just real moments as they happen. 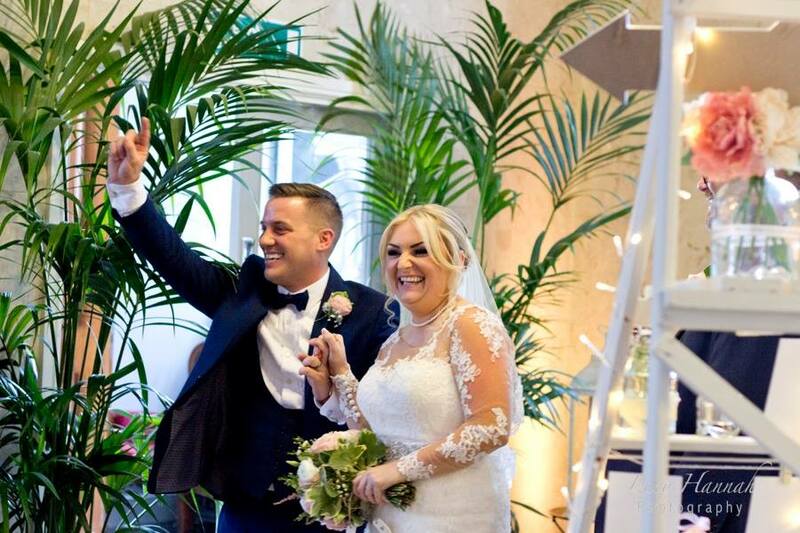 There's no right or wrong way to plan a wedding whether you want all of your friends and family there or just a few witnesses, every wedding is brilliant and I love being a part of them. 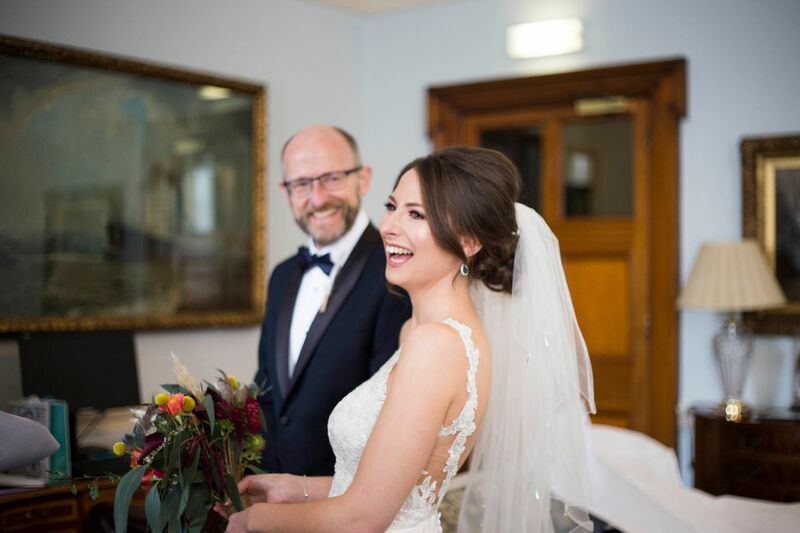 So if you are looking for relaxed natural and unobtrusive wedding photography, then check out Lucy Hannah.